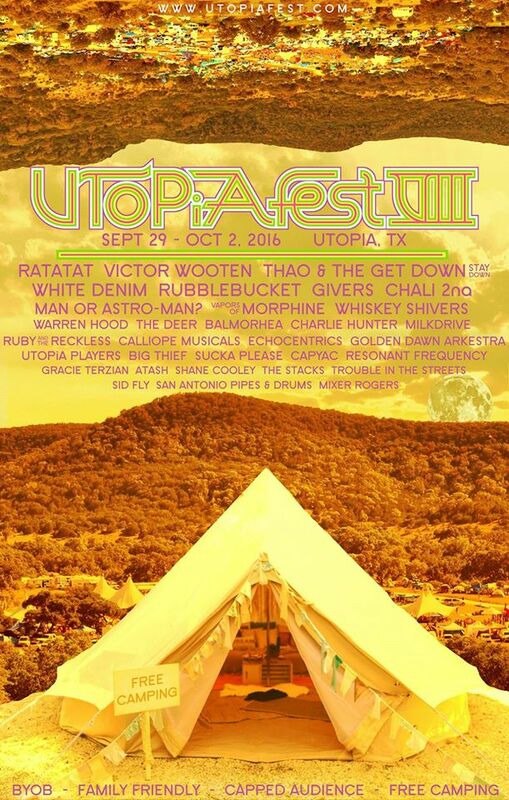 UTOPiAfest has announced the official lineup for its eighth annual festival, taking place in Utopia, TX from September 29 through October 2, 2016. Purchase tickets starting at $169 for the weekend. Other upgrade options available. “We think it should be more meaningful than just watching a show. It should be a place where individuals and communities grow and learn. Participants should feel free to be and express their truest selves, and contribute to the experience. They should be able to be in front of the stage, or have plenty of room to dance. They should be able to see the stage from camp, or be isolated from the crowd. Camping and parking should be free. We see fences getting in the way of a good time. 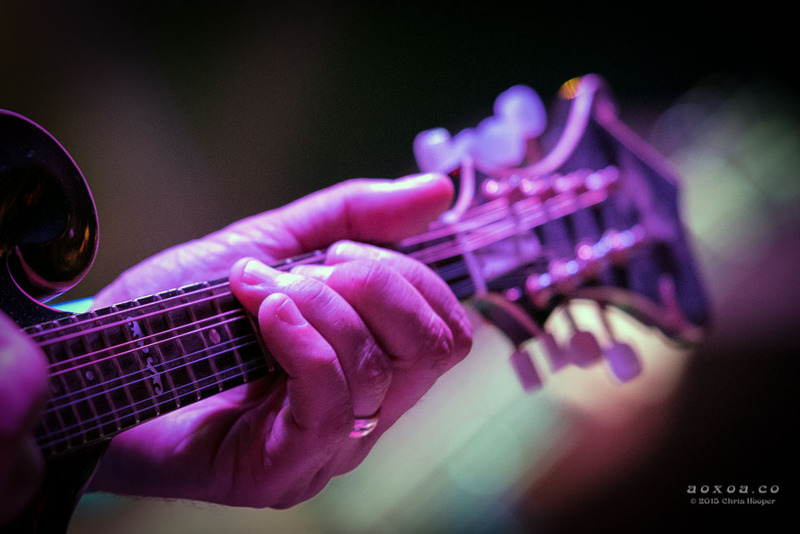 There should be no music overlap – music bleed or hard choices between bands. There should be performances where the whole audience is absolutely attentive, engaged, and phoneless. 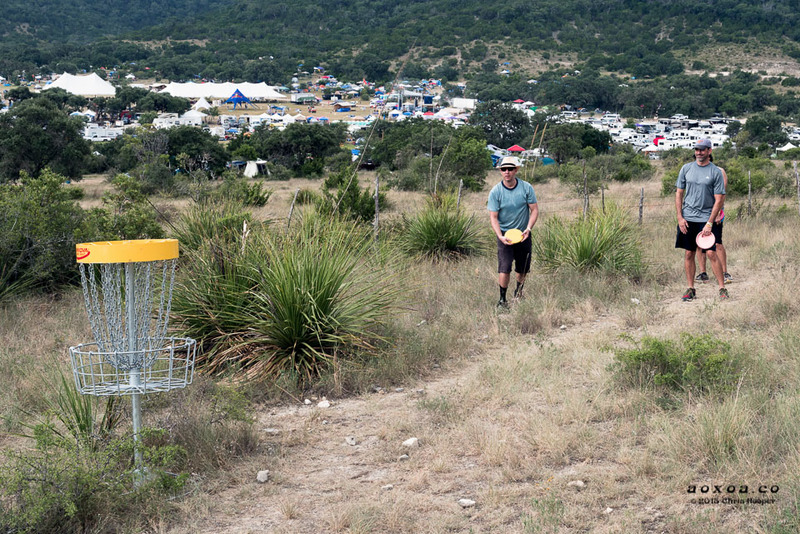 At such a fest you can play a round of disc golf, attend a workshop or yoga class, or go on a bike ride before you see the first set. 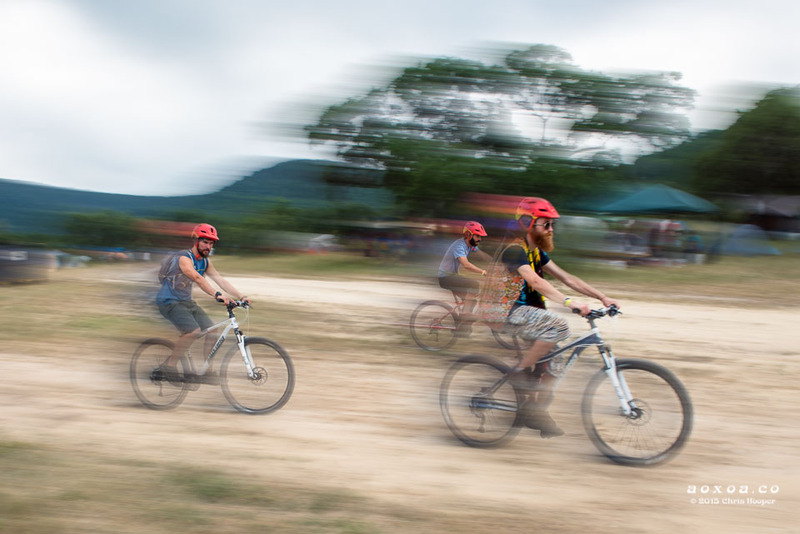 The experience should be accessible to all ages, and enjoyed with your whole family. You should never have to feel crowded or wait unreasonably long in a line. We believe you should be able to bring your own beer and cook your own food. This is the only North American festival headliner Ratatat is playing this year. 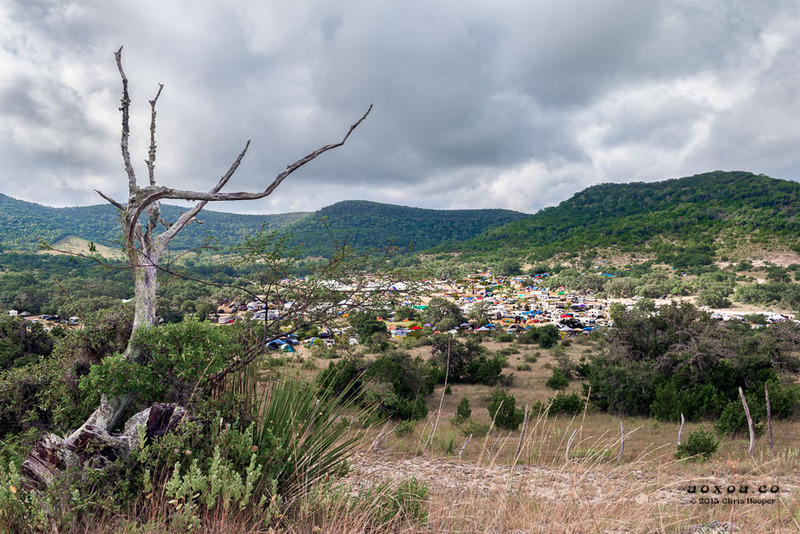 UTOPiAfest is a truly unique camping music and arts festival offering mind-blowing musical performances, family-friendly experiences, and West Texas Hill Country sunsets. 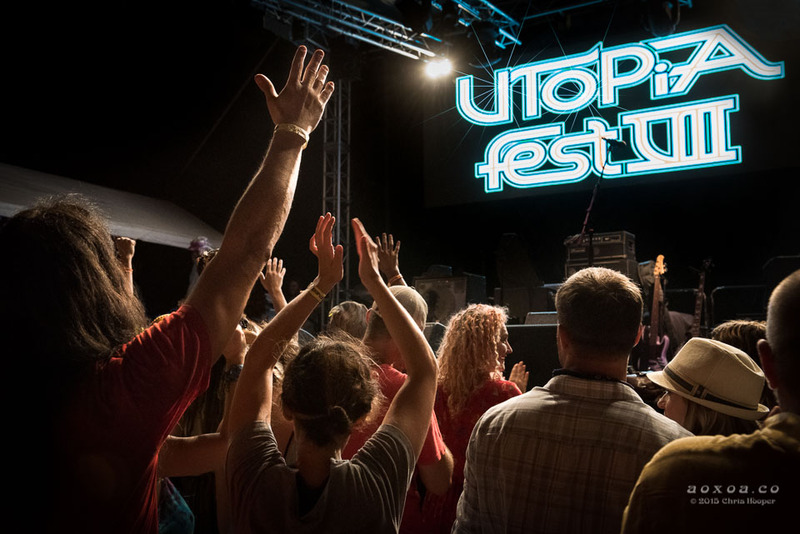 Presented in a natural amphitheater on the 1,000-acre Four Sisters Ranch, UTOPiAfest is an alternative to the large multiple-stage festivals that often favor quantity over a quality audience experience. The two-stage event with world class acts is capped at 2,000 attendees in order to preserve the experience often lost at larger festivals. 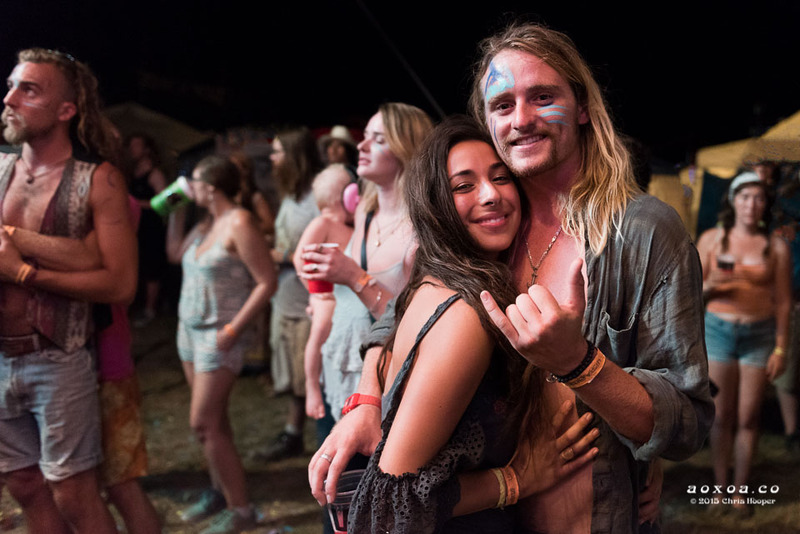 There is plenty of room to dance and frolic, no overlapping sets, and spacious campsites reaching as far as the eye can see. 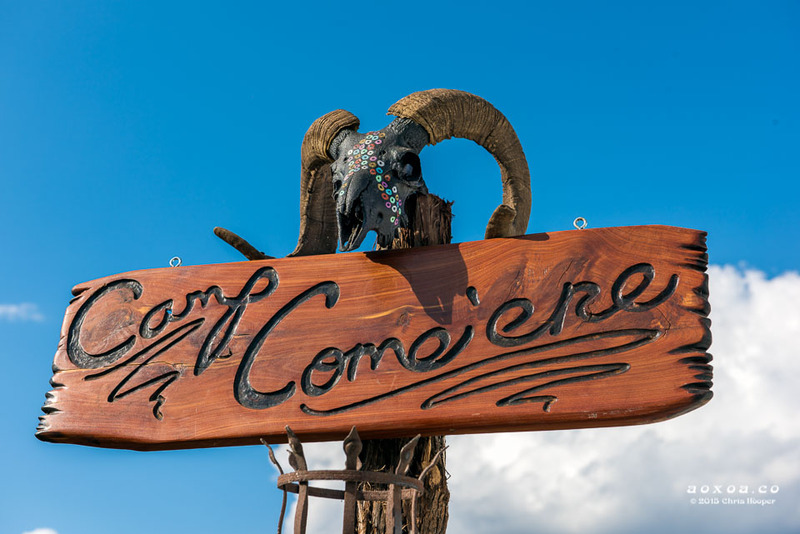 Camping is free (car and RV lodging is also available), and while there are plenty of options for dining in our food forest, everyone is welcome to bring their own drinks and food under the festival’s open BYOB policy. There’s limited cell phone reception–and we see this as a bonus. It’s truly a vacation from society and an invitation into our tightly-knit community. 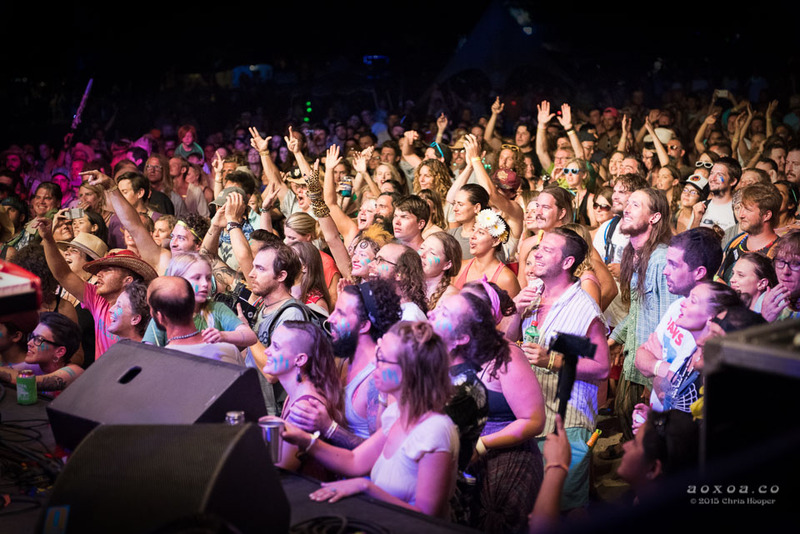 UTOPiAfest encompasses the best aspects of the festival experience: great performances, musical discovery, quality time with new and old friends, tasty food and enjoyable activities. It also minimizes the worst parts about going to a big music festival; claustrophobia, expensive beer and food, lines, walking miles to camp, and paying to camp or park.